Forums / Misc. 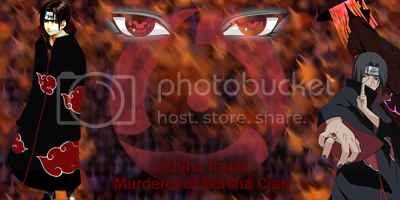 / Role Play Forum / Akatsuki...What is it now?? RE: Akatsuki...What is it now?? This post was last modified: 07-07-2007 07:43 AM by Raijuu. :lol: rofl. that would be so frickon funny. and you find out you have subscribed for 60 issues of Women's Health magazine. Damn you Hollowwwwwwww! This post was last modified: 07-07-2007 07:49 AM by Raijuu.